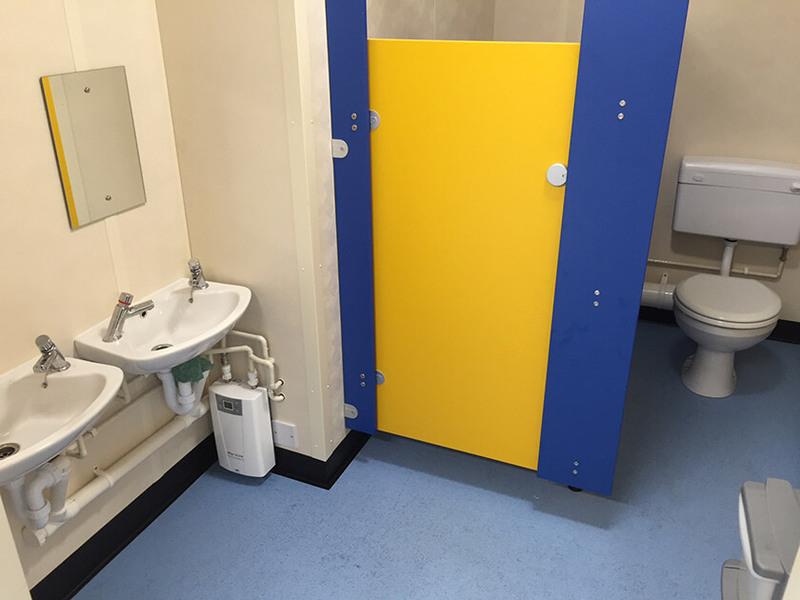 We used Kington Business Solutions to put in a new modular building next to our existing pre-school in 2016. It was a difficult time as this was not our area of expertise. Phil and his team advised us throughout the process and guided us through procedures. KBS worked to a very tight deadline to put the building in place as we wanted it ready for our September intake. We are over the moon with the new building and it is exactly what we wanted to add to our growing pre-school. I would highly recommend KBS and would use them again in the future for any further extensions to my pre-school. 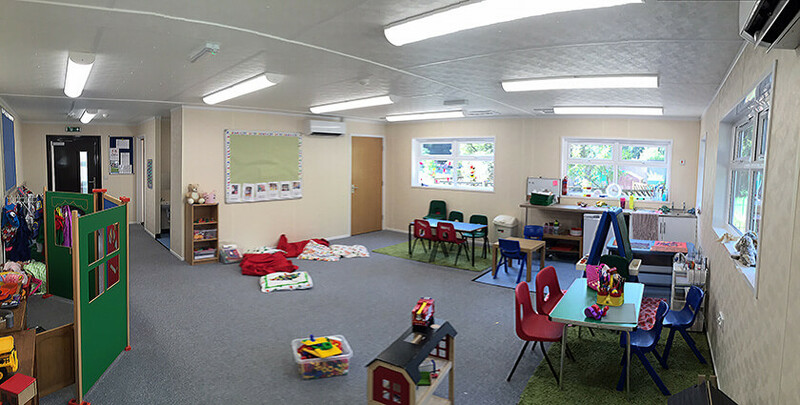 I would welcome anyone who would like to come and see for themselves the difference our modular building has made to our pre-school. Our recent OFSTED report was good with outstanding in children’s personal development, behaviour and welfare with the inspector noting: “Staff create highly welcoming and engaging play areas, where children soon become extremely confident and self-assured.” The OFSTED inspector was very impressed with our new modular building and commented on how light and welcoming the building was. I couldn’t imagine beforehand just how impressive the modular building was going to be.